Sewing is a lifeskill- it help you make your home and clothing more functional by sewing items that you need, and you can use it to creatively customize what you have to build a unique personal style. I’m passionate about creating garments that you love, and customizing the ones you don’t. My primary focus is to teach the art of garment construction, with an emphasis on learning design for personalized expression and efficient, results oriented practices for busy people. I have worked in multiple facets of the business of clothing, and I share my expertise with students of all ages and levels of experience. 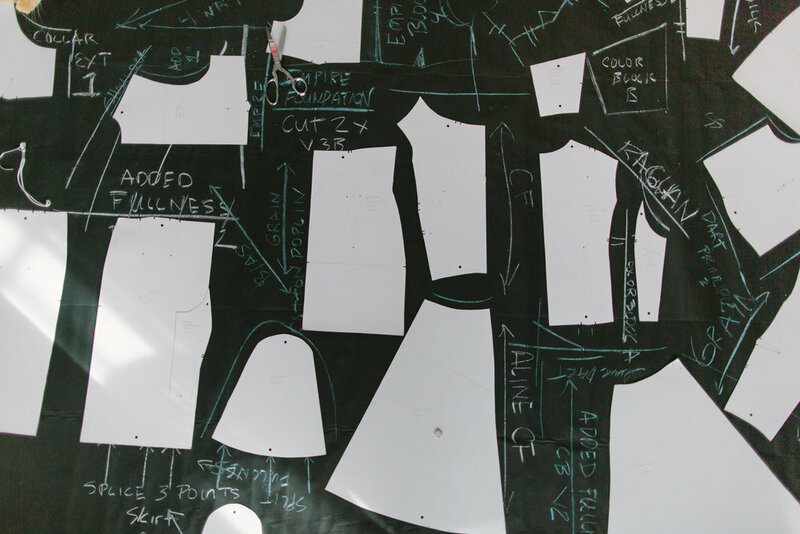 The Fair Fit Blog features articles, videos, and tutorials to help you learn how to sew and make your own clothing, as well as explorative fashion design concepts, sophisticated principles and methods to develop your personal sewing and design practice. 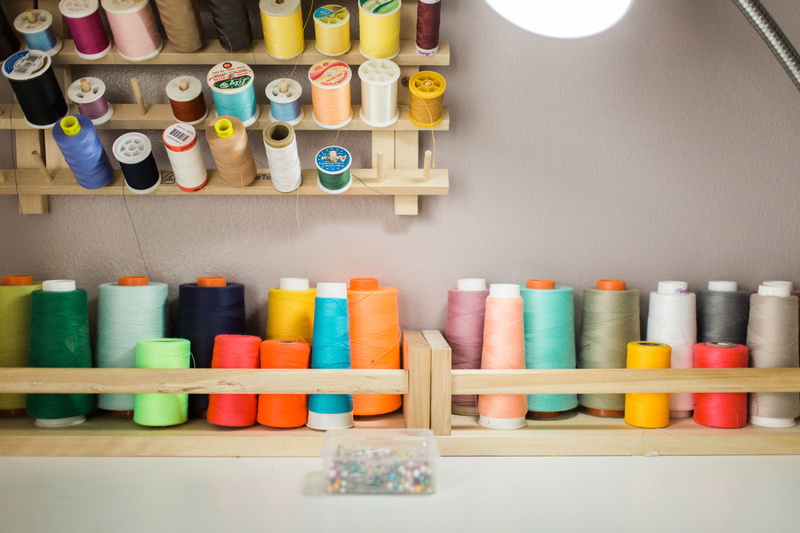 Are you here because you want to take your garment sewing to a new and more refined level? I whole heartedly believe it's not just in the development of your skill that you can grow, but also how you think about and explore your craft. In my email newsletter, I send insights and articles to share sewing practices that excite me and create clothing that is meaningful to you. Sign up to receive email lessons on garment design, the in the know blog posts and video tutorials, and all the latest studio announcements and promotions. Fair Fit is an individually run sewing studio in Baton Rouge, Louisiana where you can learn how to sew and make your own clothing. I teach sewing instruction for students at all levels of experience, from absolute beginner to practiced and seasoned sewers. I’ve taught sewing for over 10 + years and counting, working with beginners as young as 6 to seasoned sewists who desire more advanced methodologies. Read more about my students here.